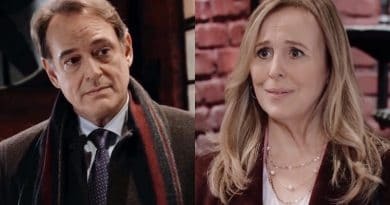 General Hospital spoilers for the next two weeks report Sonny Corinthos risks his life to find Dante Falconeri . Meanwhile, Laura Spencer remains furious at Kevin Collins. 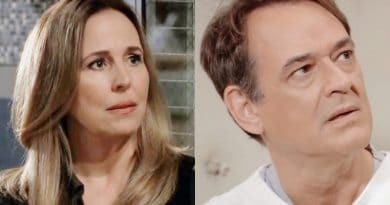 General Hospital spoilers reveal that Lulu Spencer panics and goes looking for Laura Spencer as soon as she figures out her mom is missing. 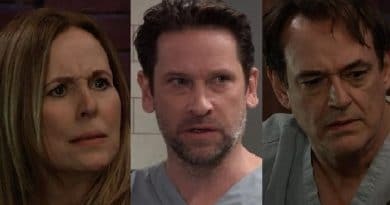 ‘General Hospital’ Spoilers: Laura Suspects Ryan – Killer Targets Her Next?